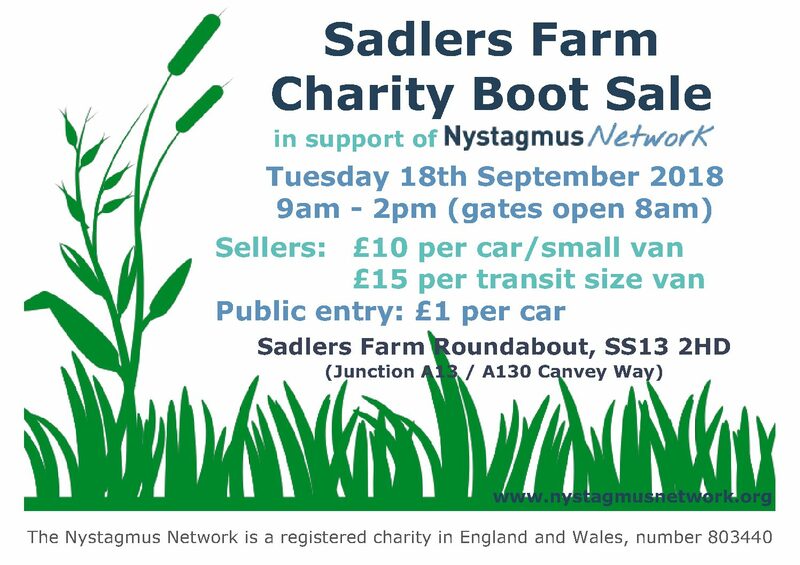 Thanks to Paul Bowry and his family, the Nystagmus Network will be enjoying our first ever fundraising Car Boot Sale on Tuesday 18 September. Paul has been running boot fairs at the site in Essex for some time. 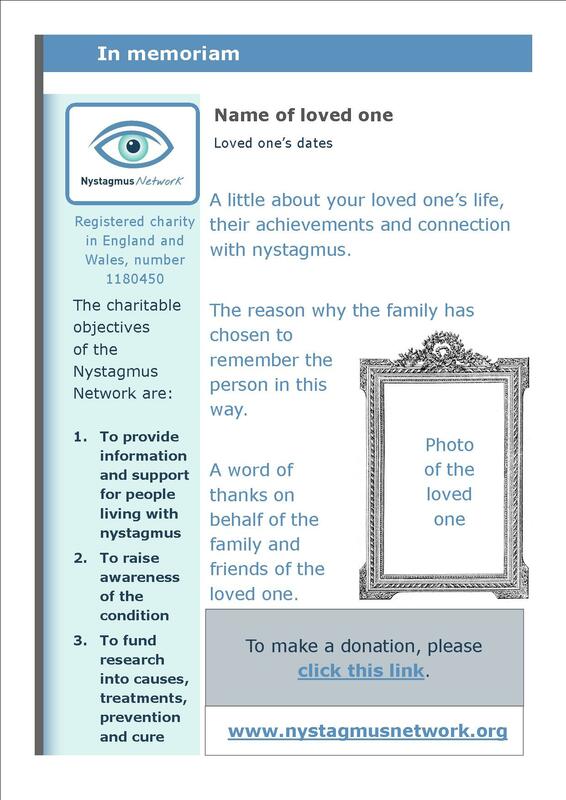 Following his grandson’s nystagmus diagnosis, Paul decided to negotiate a charity collection with the organisers at one of their events. 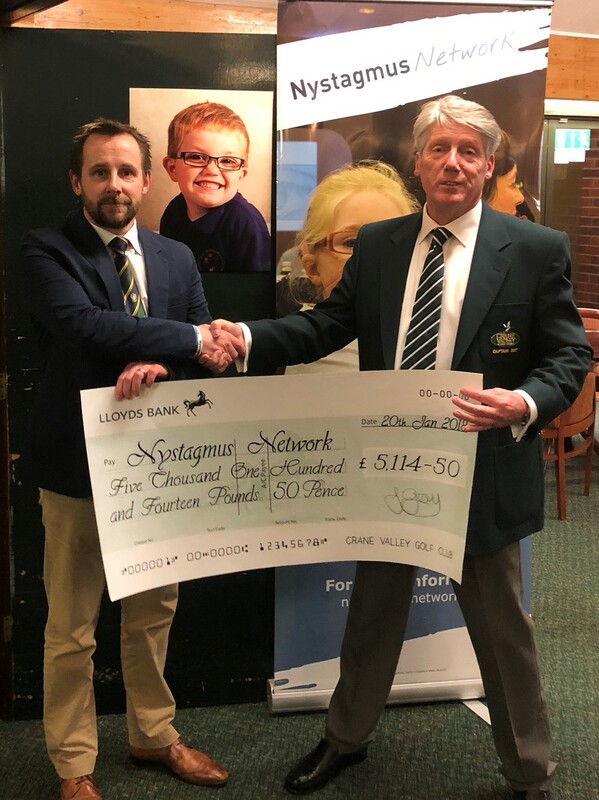 This proved so successful that Paul decided to take the next step and seek permission to hold a dedicated charity event, with all proceeds going to the Nystagmus Network and a local group setting up a sensory room for children with multiple disabilities. If you’re in the Essex area, please go along to support Paul. 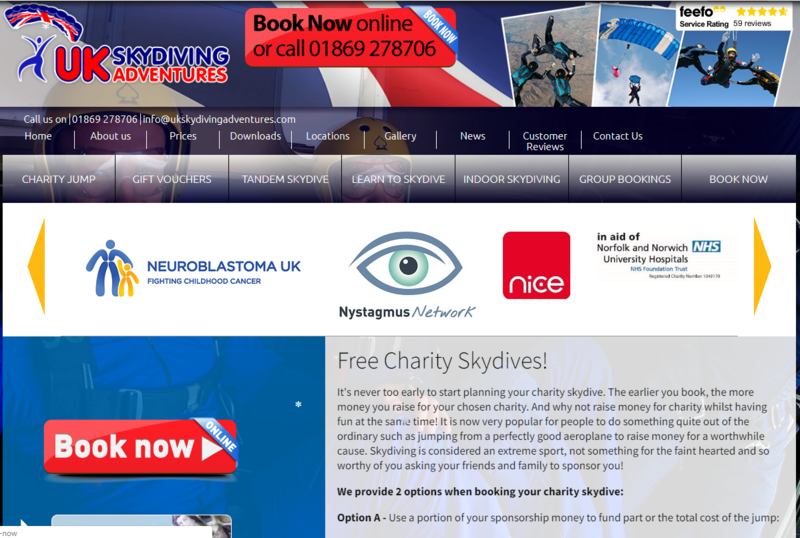 Anyone with nystagmus is guaranteed free entry and a very warm welcome from Paul! Next Next post: Well done, Bronagh and Susan!